​Research in the lab focuses on how the brain changes during learning and rehabilitation of linguistic skills. We study the processes involved in learning a second language, and in reading acquisition in children and adults, as well as the recovery of language function following brain lesions. 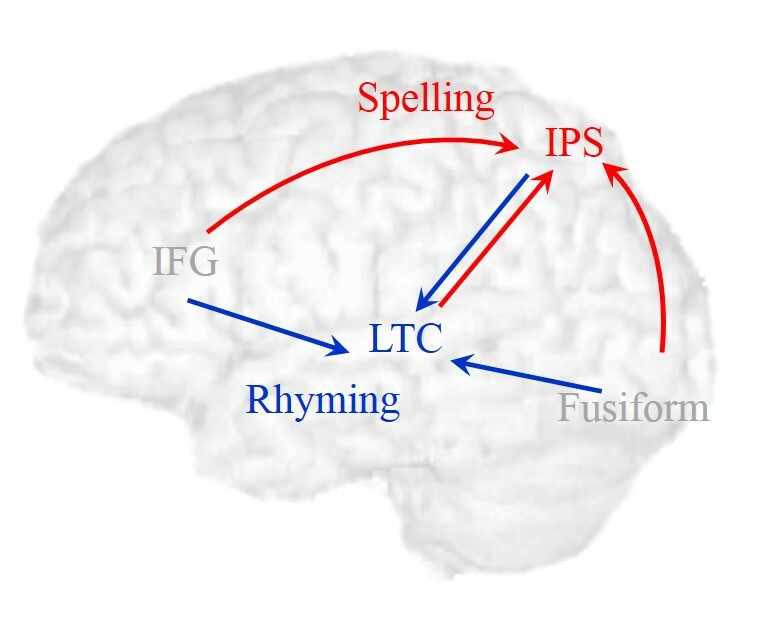 We use behavioral experiments with natural and artificial languages, FMRI experiments with connectivity analyses, and sleep studies. Our studies combine concepts and theories from learning and memory research with questions and tasks from language research in order to identify the general learning processes that underlie the acquisition of new language skills and recovery of old ones. Artificial language; FMRI; Sleep; Adults; Children. 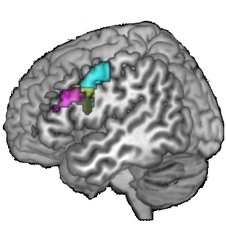 Hebrew; English; Artificial script; FMRI; Connectivity; Adults; Children; Dyslexia.